Postcard is not your ordinary blog! We are here to make you laugh, cry, and then laugh again (naturally, only in the privacy of your own home, since you don’t want for people to think you are off your rocker). And that’s exactly why we’re here: to entertain you and to make sure you leave our blog with a modicum or two of newfound knowledge and a smile on your face. We aim to achieve that by writing about various special occasions, celebrations and life events in a witty and engaging way. Also, seeing as we compile a lot of lists containing card ideas and messages, you can consult the blog whenever you have difficulties in putting one together for your friends, family or relatives. Whether the card is intended for Christmas, Easter, Hanukkah, their birthday, promotion or the baptism of their firstborn, we’ve got you covered. Postcard guarantees to entertain you, introduce brief, fairly inconspicuous philosophical commentary within each post and provide an outlet for constructive discussion down in the comment section. In addition, we offer a lot of advice on flowers and cards you may want to buy (granted, you are right in thinking that we are slightly biased since Hipper sells them – but the bias is negligible, honest). 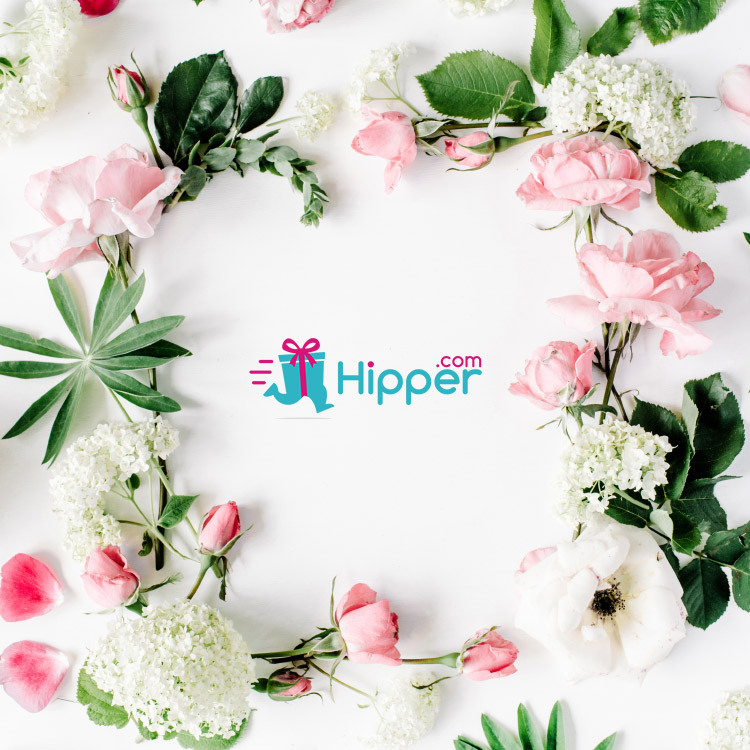 Hipper, of Hipper.com, is a new, modern UK florist, in step with the latest trends in the world of flowers and greeting cards. We set this blog up to share our passion and flair for flowers, presents and gift giving with the world. Place your trust in us as thousands (maybe even tens thereof) of customers have already done. Whatever you need, we are here for you – be it answering a question or comment, or taking note of your constructive critique. Customer satisfaction is our primary concern, and rest assured, no business with Hipper will leave you less than 100% satisfied. We communicate with our readers here on Postcard, and will always get back to you!